We are known as “The Deck Shoppe”. 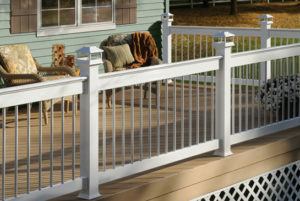 Our products and services help DIY enthusiasts and Contractors build dream decking and outdoor areas. Building the dream started from designing and building custom decks and outdoor structures ourselves. We found that our customers had a real sense of what they wanted their decking to look like and wanted their backyard to stand out from the rest. From this we set out to provide exactly what they wanted. The decking and outdoor living space market has grown enormously in the last decade and our clients wanted to use building products that were in line with the high end finishes they had on the inside of their house. As new products were constantly being developed and offered, the design options for custom building has now become literally endless. 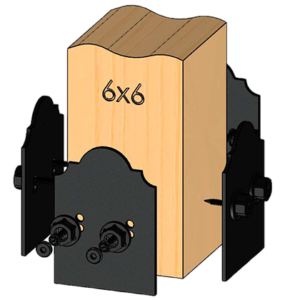 We decided to collate some of the most sought after and best quality building products and thus The Deck Shoppe was born. We are proud to offer our vast product knowledge and experience so you too can feel the satisfaction of making your outdoor projects truly stunning and built with materials that will last for many years to come. Thank you for taking time to look through our online store if you have any feedback or questions please don’t hesitate to contact us. Exciting News! 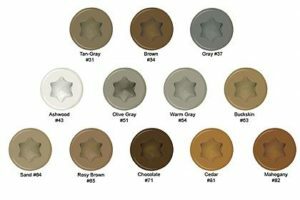 Speaker Post Caps are available for Pre-Order Now! 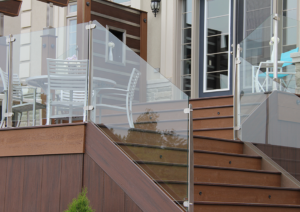 Aluminum, composite, and glass railing products for use with wood, composite, and PVC materials. The ultimate way to “dress up” your deck. A tempered glass railing system for the ultimate in wide open viewing. 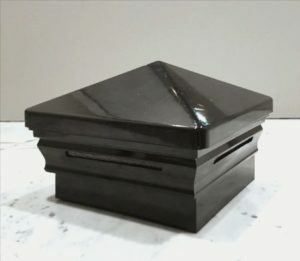 Invisiposts are the lowest profile post on the market. A complete line of deck screws for use with composite, PVC, and hardwood. Available in stainless steel and a variety of colours. 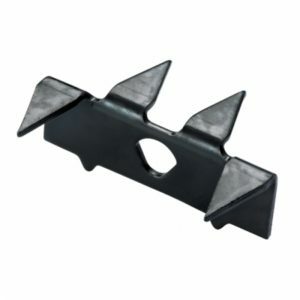 Hidden deck fasteners compatible with woods, composites, and PVC. 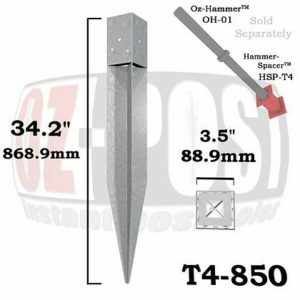 Drivable post anchors to support decks, fences, signposts and other posts without digging a hole or using concrete. Ornamental Wood Ties are the ultimate statement of style and strength. OWT hardware creates strong connections and dramatically enhances the aesthetics of any project.